A beautiful contemporary 3 bedrooms villa is available for sale leasehold in the heart of Petitenget. An extremely demanded area close to Gourmet Cafe, Mirror Club and other famous boutiques and restaurants. Central yet quiet location at the end of a lane and surrounded by luxury villas, it is also within walking distance to the Petitenget beach. The villa has a fantastic layout with a great balance of indoor and outdoor space in mind. 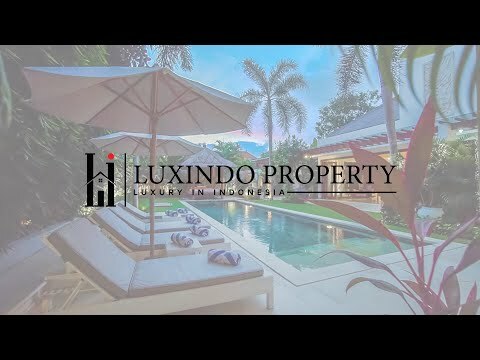 It is zoned for commercial and is a perfect one for family home or for holiday rental purpose with the possibility to obtain a Pondok Wisata license.